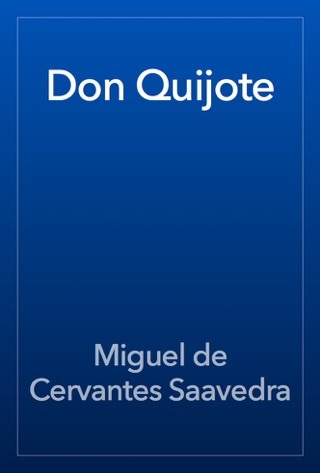 Don Quixote by Miguel de Cervantes Saavedra is a novel that follows the adventures of Alonso Quijano, a gentleman from Spain, who attempts to bring about the return of chivalry with sword in hand. 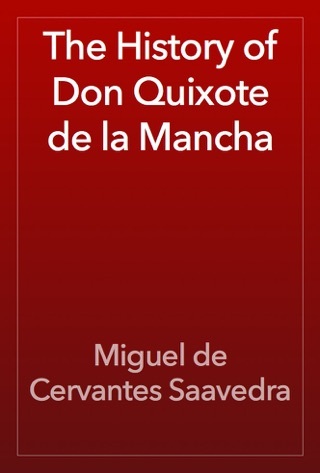 There would seem to be little reason for yet another translation of Don Quixote. 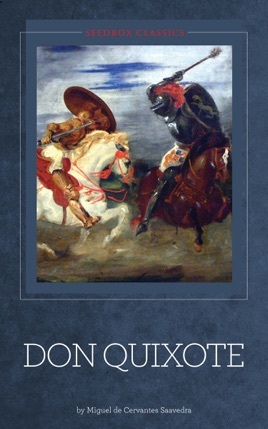 Translated into English some 20 times since the novel appeared in two parts in 1605 and 1615, and at least five times in the last half-century, it is currently available in multiple editions (the most recent is the 1999 Norton Critical Edition translated by Burton Raffel). Yet Grossman bravely attempts a fresh rendition of the adventures of the intrepid knight Don Quixote and his humble squire Sancho Panza. 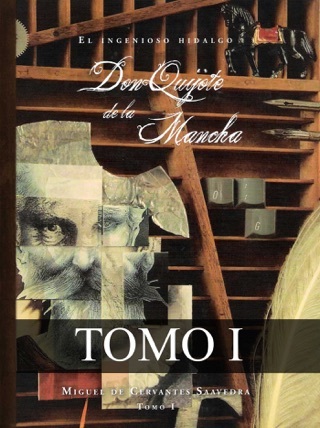 As the respected translator of many of Latin America's finest writers (among them Gabriel Garc a M rquez, Carlos Fuentes and Mario Vargas Llosa), she is well suited to the task, and her translation is admirably readable and consistent while managing to retain the vigor, sly humor and colloquial playfulness of the Spanish. Erring on the side of the literal, she isn't afraid to turn out clunky sentences; what she loses in smoothness and elegance she gains in vitality. 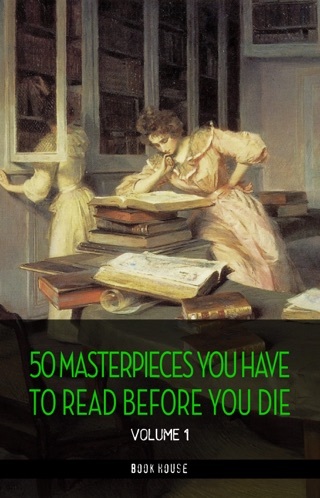 The text is free of archaisms the contemporary reader will rarely stumble over a word and the footnotes (though rather erratically supplied) are generally helpful. 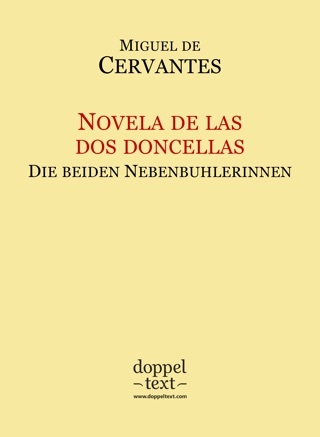 Her version easily bests Raffel's ambitious but eccentric and uneven effort, and though it may not immediately supplant standard translations by J.M. Cohen, Samuel Putnam and Walter Starkie, it should give them a run for their money. Against the odds, Grossman has given us an honest, robust and freshly revelatory Quixote for our times.